This section is from the book "Modern Shop Practice", by Howard Monroe Raymond. 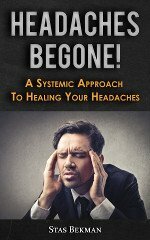 Also available from Amazon: Modern Shop Practice. On this plate draw the developments of a truncated octagonal prism, and of a truncated pyramid having a square base. 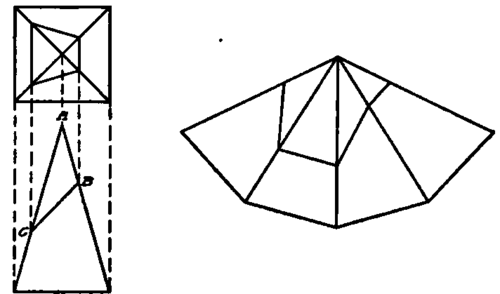 The arrangement on the plate is left to the student; but it is suggested that the truncated prism and its development be placed at the left, and that the development of the truncated pyramid be placed under the development of the prism; the truncated pyramid may be placed at the right. Fig. 203. Plan, Elevation, and Development of an Octagonal Priam. Fig. 204. 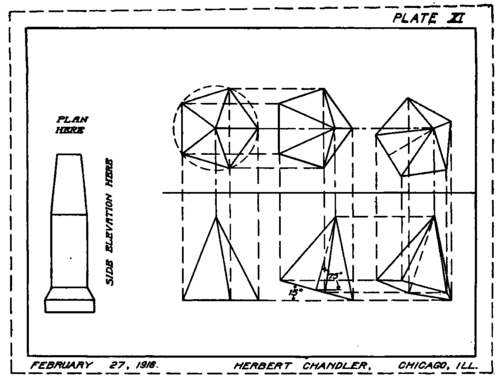 Plan, Elevation, and Development of a Square Pyramid and Cutting Plane. The prism and its development are shown in Fig. 203. The prism is 3 inches high, and the base is inscribed in a circle 2\ inches in diameter. 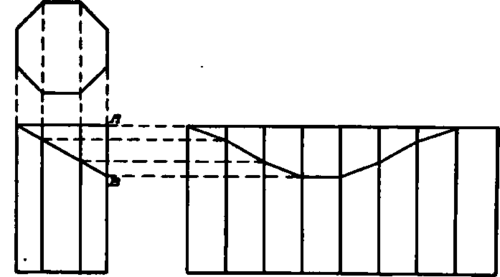 The plane forming the truncated prism is passed as indicated, the distance AB being 1 inch. Ink a sufficient number of construction lines to show clearly the method of finding the development. The pyramid and its development are shown in Fig. 204. Each side of the square base is 2 inches, and the altitude is 3 1/2 inches. The plane forming the truncated pyramid is passed in such a position that AB equals 1 3/8 inches, and AC equals 2 1/2 inches. In this figure the development may be drawn in any convenient position, but in the case of the prism it is better to draw the development as shown. Indicate clearly the construction by inking the construction lines. In the upper left quarter of this plate draw the isometric projection of the block shown on reproduced Plate X, in the back of this book, taking the dimensions from your finished Plate X. The idea for this problem can be obtained by referring to Fig. 158 in this textbook. In the upper right quarter of this plate draw the isometric projections of the two round bolts shown in Figs. 7 and 8, on Plate IX, taking dimensions from your finished Plate IX. In the lower half of this plate draw, at 45 degrees, the oblique projections of the cylinder and the rectangular block, shown in Figs. 9 and 10 on Plate IX, taking dimensions from your finished Plate IX. The idea for this can be obtained by referring to Figs. 175 and 179 in this textbook. On account of the importance of free-hand lettering, the student should practice it at every opportunity. For additional practice, and to show the improvement made since completing Part I, lay out Plate XIV in the same manner as Plate I, and letter all four rectangles. Use the same letters and words as in the lower right-hand rectangle of Plate I. First lay out Plate XV in the same manner as previous plates. 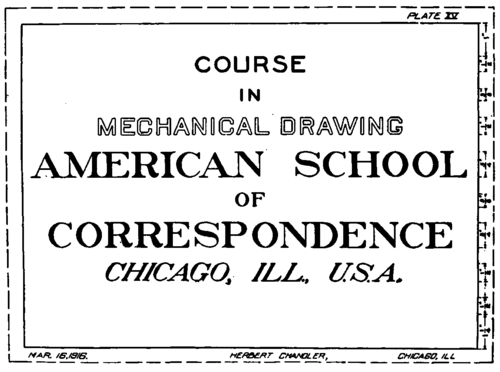 After drawing the vertical center line, draw light pencil lines as guide lines for the letters. The height of each line of letters is shown on the reproduced plate. The distance between the letters should be 1/2 inch in every case. The spacing of the letters is left to the student. He may facilitate his work by lettering the words on a separate piece of paper, and finding the center by measurement or by doubling the paper into two equal parts. The styles of letters shown on the reproduced plate should be used.